''We are mostly farmers and growers, and that is what we have been for the past twelve generations'' says Benoît Tarlant as he welcomes me to the winery in the Vallée de la Marne. 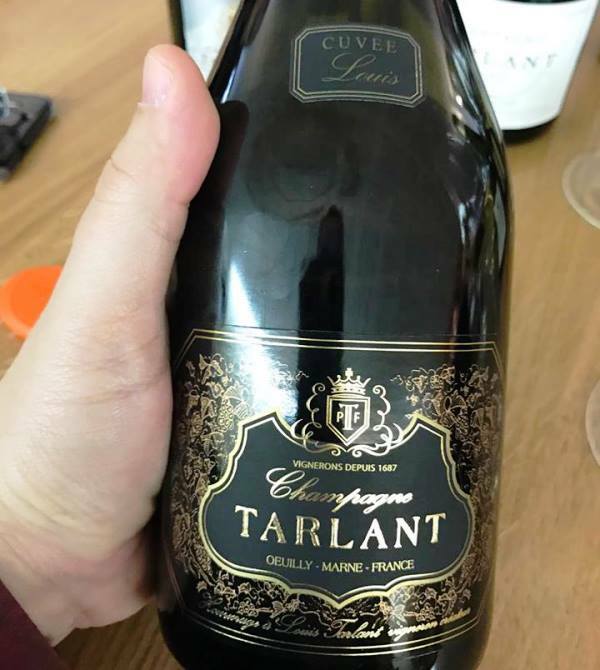 Τarlant is a house that has produced expressive and characterful wines since the late 1920s; family tradition is obviously very strong. Benoît joined the family business, as chief winemaker, in 1999. Benoît is a man who is passionate about Champagne and this shines through as soon as you start talking to him. He is keen on exploring new paths and introducing innovation; he hates conservatism and is open minded. At the same time, he is a big supporter of tradition in Champagne. He tells me that the Tarlant vines are cultivated organically, and that, as he sees it, how one practices viticulture in actuality, is the important point, not whether one holds an official certification. The winery owns 14 hectares of land, which is divided into 57 plots and each plot is vinified separately. The total production does not exceed 120.000 bottles, of which 80% is exported. 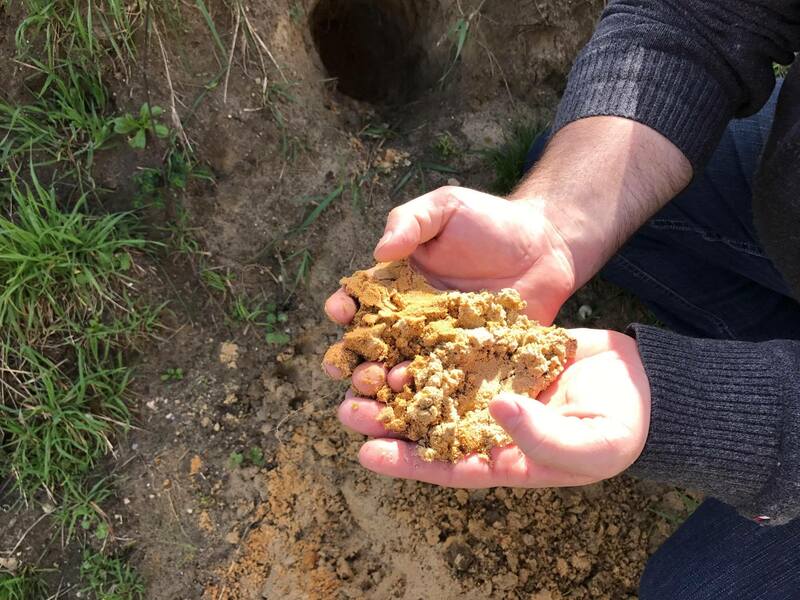 We walk to the vineyards together and Benoît shows me the celebrated Vigne d'Antan (pictured below) parcel, which is own-rooted and partly pre-phylloxera. He explains, that in soil which is as sandy as this, the insect cannot survive and this keeps the vines healthy. 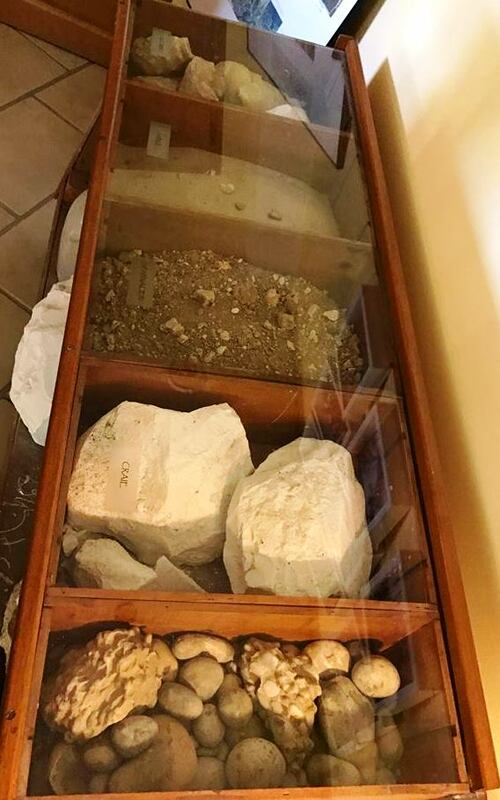 Other types of soil found in this plot are the classic combination of fossils, clay/limestone, chalk and pebbles (pictured below). 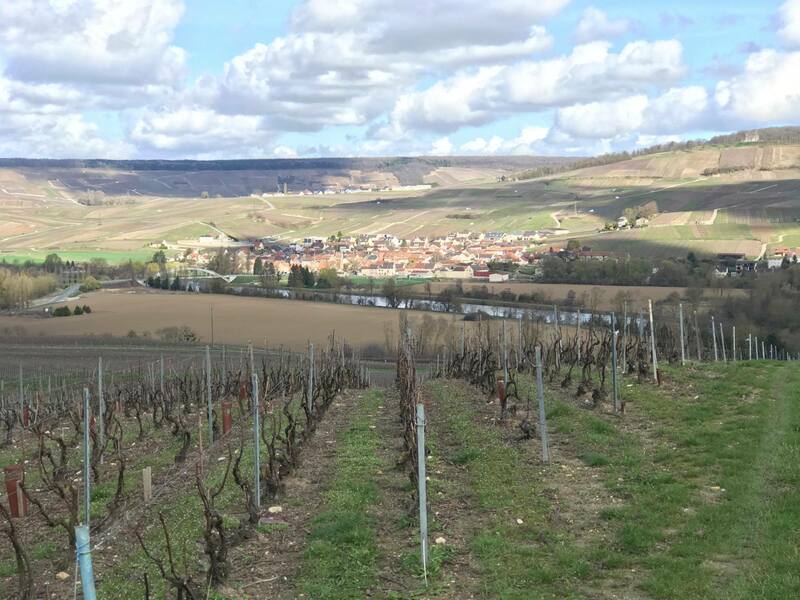 ''Mesoclimates in the Marne valley are special. 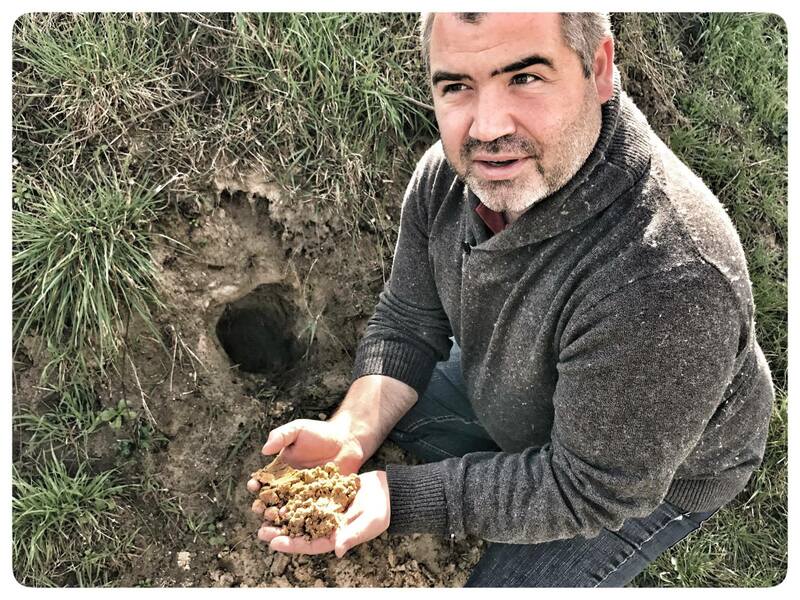 Aspect is mostly to the north so the moderating influence of the river is very much welcomed'' Benoît points out as he checks out the soils after a heavy rainfall. The family uses organic practices although papers do not seem to interest Benoit; ''they are important for the customer however'' he adds. 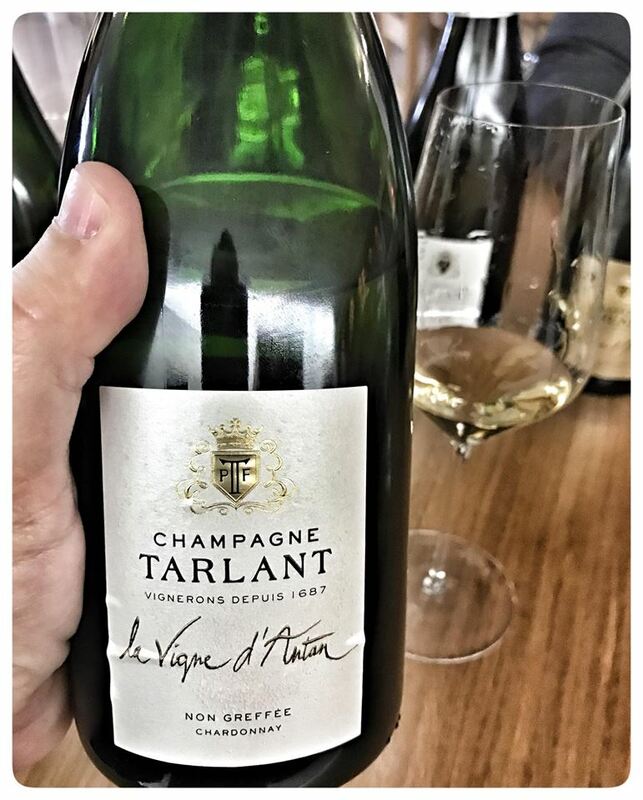 Τhe Tarlant champagnes venture beyond the classic three varieties, Chardonnay, Pinot Noir and Pinot Meunier. 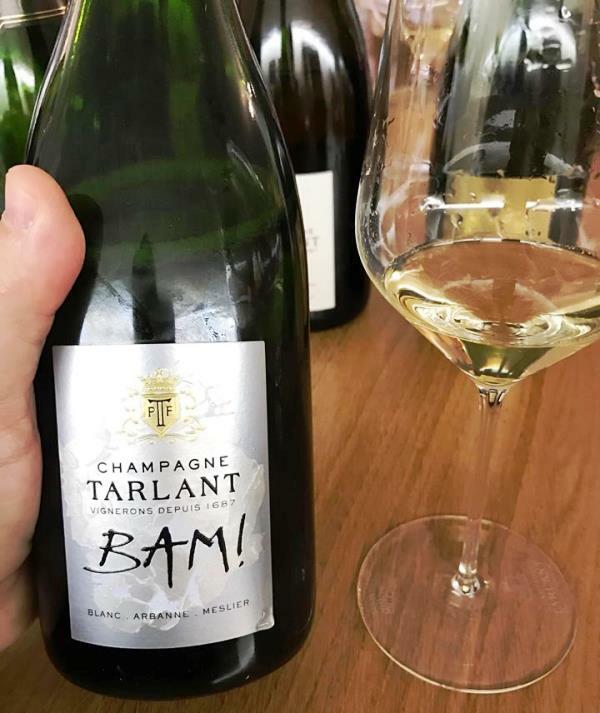 The BAM label, tasted below, is a blend of Pinot Blanc, Petit Meslier and Arbanne. ''Terroir is first and foremost'' according to Benoit; not the brand. And, in this sense, he enjoys exploring new alternatives and producing different interpretations of Champagne. 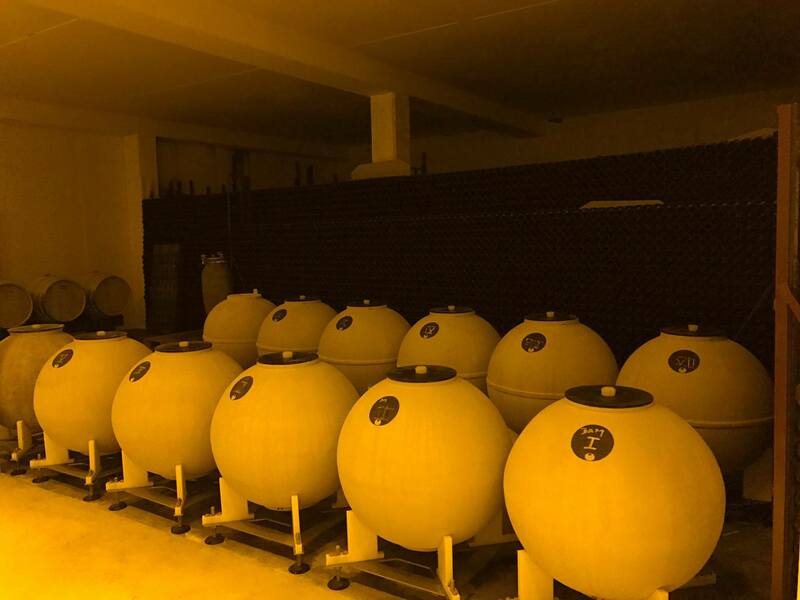 In the cellar, fermentation takes place 75% in barrel, while the remaining 25% takes place in inox and clay. Benoît prefers clay to concrete, as he feels this is a more natural material. 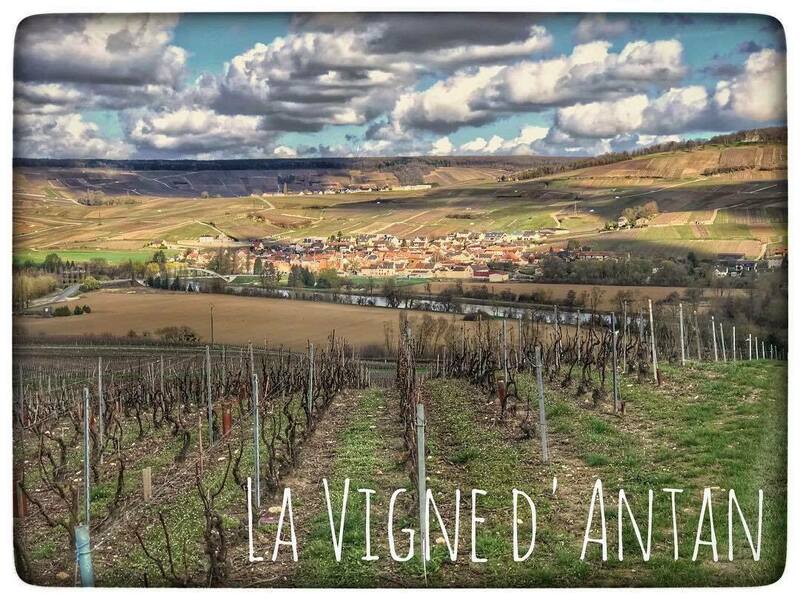 The plots are vinified individually, so as to bring out the distinctive characteristics of the different terroirs and to explore their separate dynamics. The wines clear naturally and there is no malolactic fermentation. As the Tarlants support the natural, open and authentic wine approach, most of their wines are un-dosed or see very little sugar in the final dosage. 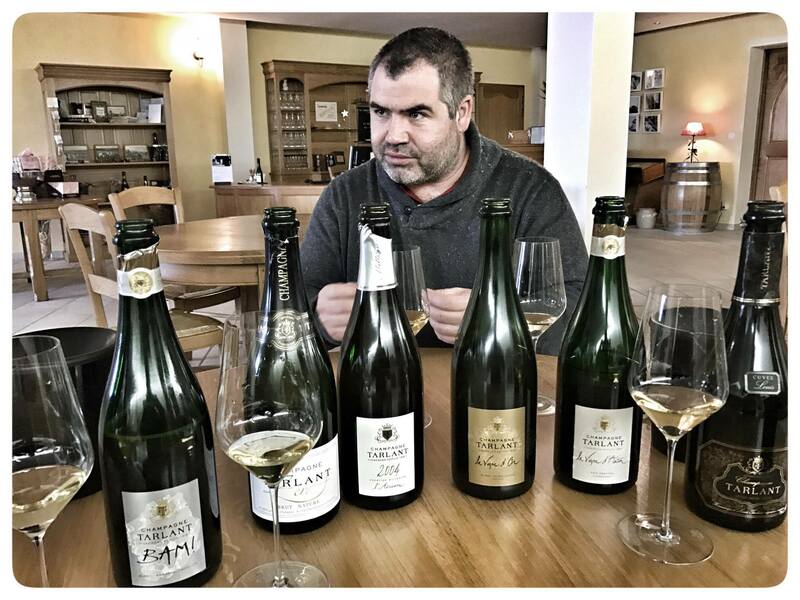 The wines, however, are not austere; instead they are flavourful, generously expressive Champagnes, with superb balance, and amazing precision and definition. Based on the 09 vintage and comprised of the lesser known Petit Meslier, Arbanne and Pinot Blanc. 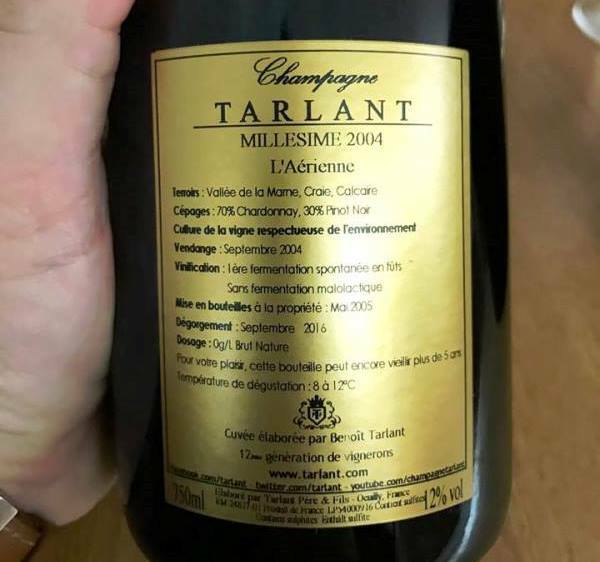 The aftertaste of this champagne is so unique and powerful, it is almost like an explosion of aromas in your mouth! A combination of apples, flowers and herbs on the nose, along with peppery undertones. Bright, highlighted acidity on the palate, from a very very young wine. This wine will definitely reward those who have the patience to wait. 91/100. Originally a single vineyard. Caramel along with rich and ripe fruit. A touch too broad and generous, but this could be a very individual impression. The world of another matrix. 93/100.